Winckworth Sherwood’s finance team blends experience in banking, securitisation, corporate, tax, housing and regulatory advice in a single offering. We have a reputation for being at the forefront of new and innovative finance structures and are well placed to provide our clients with quality financial advice for the changing economic environment. We have advised clients on private finance transactions with a value of over £5 billion. Our housing finance team are specialists in the social housing sector. We use our vast experience of acting for lenders and borrowers in the market to help clients develop and complete new and effective funding solutions. 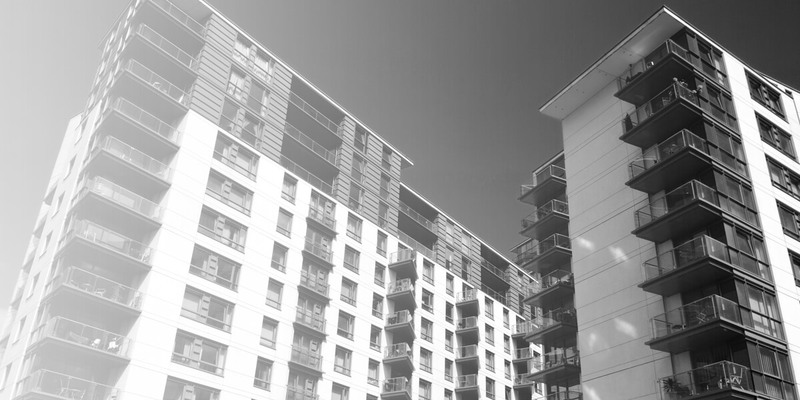 As an integral part of one of the UK’s largest social housing teams, our clients benefit from extensive market knowledge, wide ranging experience and a focus on the bigger picture. We have many years’ experience in supporting clients (both as lender and borrower) in traditional debt, capital markets, institutional finance, structured transactions and placing security. We also work closely with our Commercial and Corporate, Local and Central Government, Institutional Investment, and Charities and Social Enterprises teams. Our clients include leading providers of housing, pension funds, investors and management companies. Winckworth Sherwood advised Genesis Housing Association as the seed investor of a new institutional PRS fund. The fund is designed to be scalable and to allow streamlined investment from all suppliers of PRS units for institutional take-out and long term fixed income investment. The fund will reduce investment costs to deliver the net return, which is so critical to this sector. “They have been very professional, very competent, they have people who know our sector. Patricia Umunna and Louise Leaver have a lot of experience on bond transactions, we were very pleased with the outcome of our venture into the bond market”.